Located in the heart of Roscommon Town, Gleesons nineteenth century townhouse is easily accessible from anywhere in Ireland. You'll find Gleesons Restaurant & Rooms on the left hand side opposite Bank of Ireland. For bus times with Bus Eireann, click here. For train times with Irish Rail, click here. 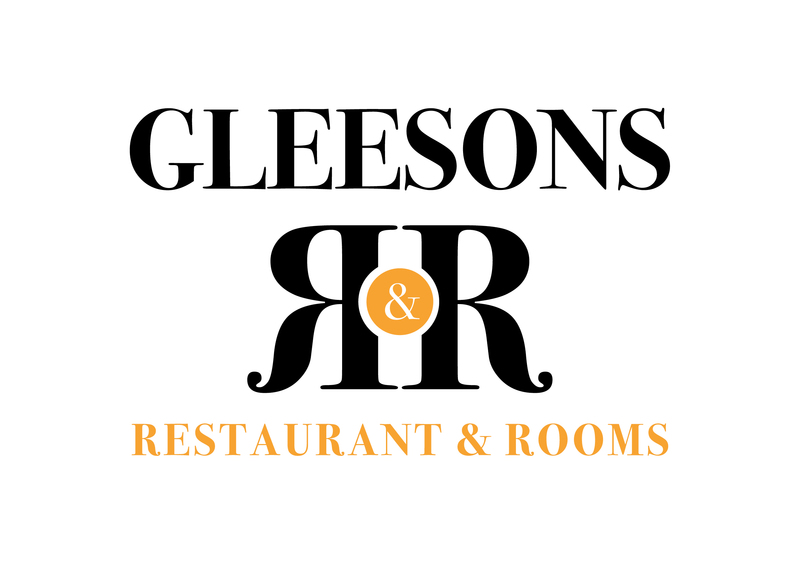 Gleesons Restaurant & Rooms is a short drive to surrounding towns such as Castlerea, Lanesboro, Longford and Athlone.